What Time Is It? Mid-Week Bluegrass Time! 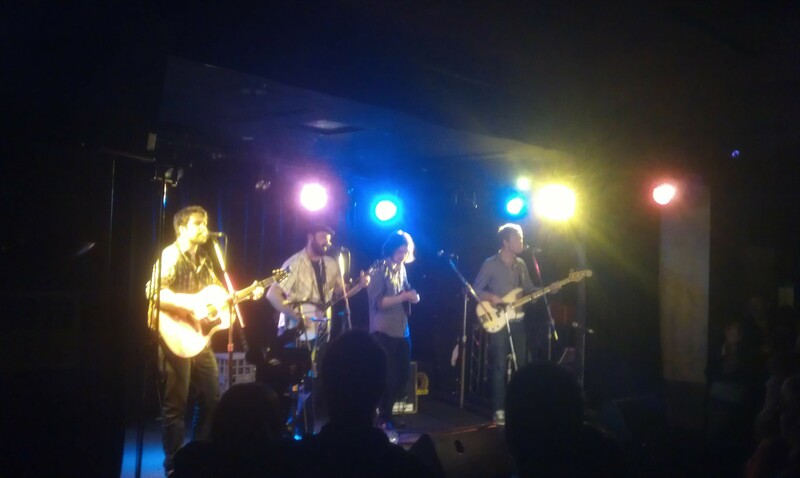 Rocking it with Mustard Courage, at the Northcote Social Club.